Cantle Carmichael Legal gets a modern new site! 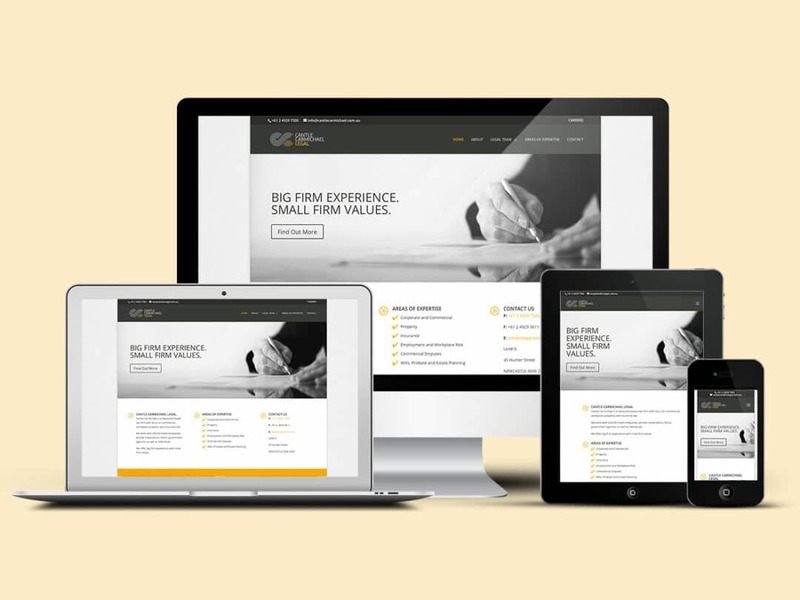 Cantle Carmichael Legal recently appointed Pixel Fish to deliver a new website that was modern and stylish to promote their quality legal services and compliment their new branding. Just went for a walk around your website! I think it is excellent. Tells you everything you need to know without overloading the reader with non-essential info. If it was a dress I would describe it as very elegant and worth every penny.